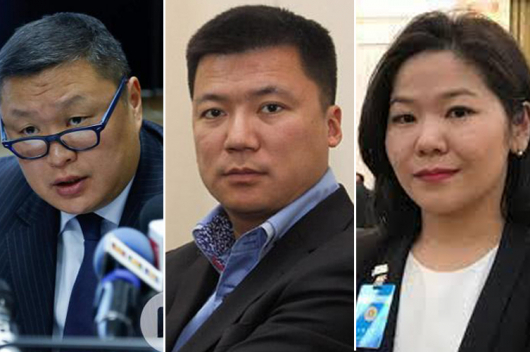 For over a year-and-a-half the appointment of Mongolian ambassadors to several foreign nations has been pending. On Thursday, the newly-assigned Ambassador of Mongolia to Sweden O.Enkhtsetseg, the Ambassador of Mongolia to Canada Ya.Ariunbold, and the Ambassador of Mongolia to the United Kingdom N.Tulga received their letters of credence from Mongolian President K.Battulga. 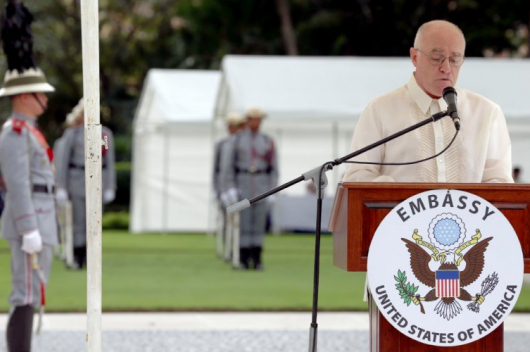 During the meeting with new the ambassadors, President Kh.Battulga underlined that the service of an ambassador is not a post-retirement job for politicians, while expressing his solid stance against this type of appointment of ambassadors. 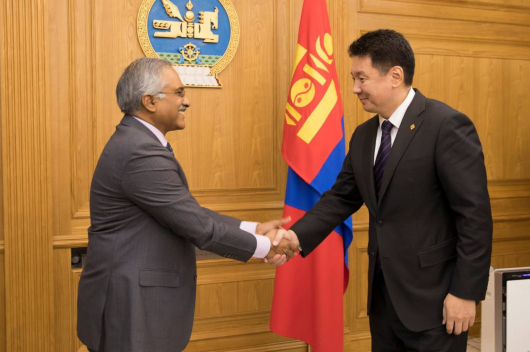 In addition, President Battulga tasked the ambassadors to take active initiatives toward protecting the rights of Mongolian nationals and Mongolia while ensuring immediate success because the Ministry of Foreign Affairs deems them to be highly-skilled and professional diplomats. In particular, the President mentioned the matters of education, healthcare, high technology, and training of a specialised work force, instructing the Ambassadors to settle these issues, including training specialized work force, finding scholarships for students, and studying the possibility of delivering costly healthcare services to Mongolians for free, within half year. President Battulga also asked the ambassadors to always keep their embassies open to Mongolian nationals and to work toward broadening bilateral relations by means of forwarding initiatives in multilateral cooperation between countries.